Realtor must have private pilot certificate and observer for each flight. The Federal Aviation Administration has authorized a real estate agent to capture photography of listings with a drone for the first time, offering a glimmer of hope to those seeking to use drones to market properties without facing potential penalties. 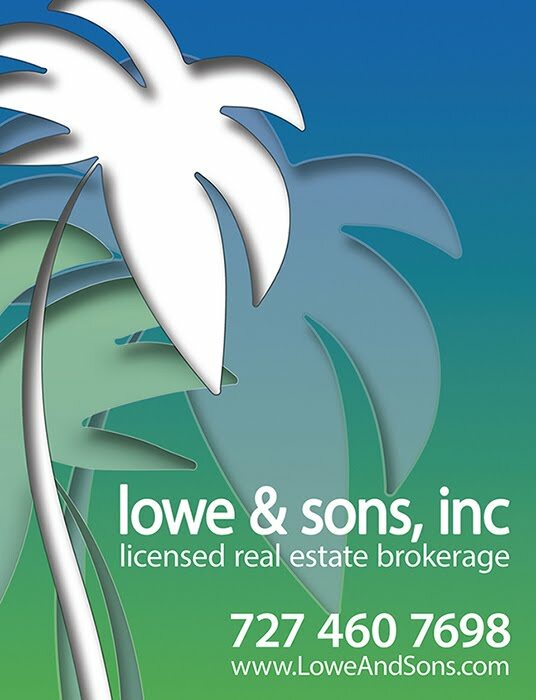 Lowe And Sons, Inc has a commercial pilot available to you if you wish to use drone footage for your home!